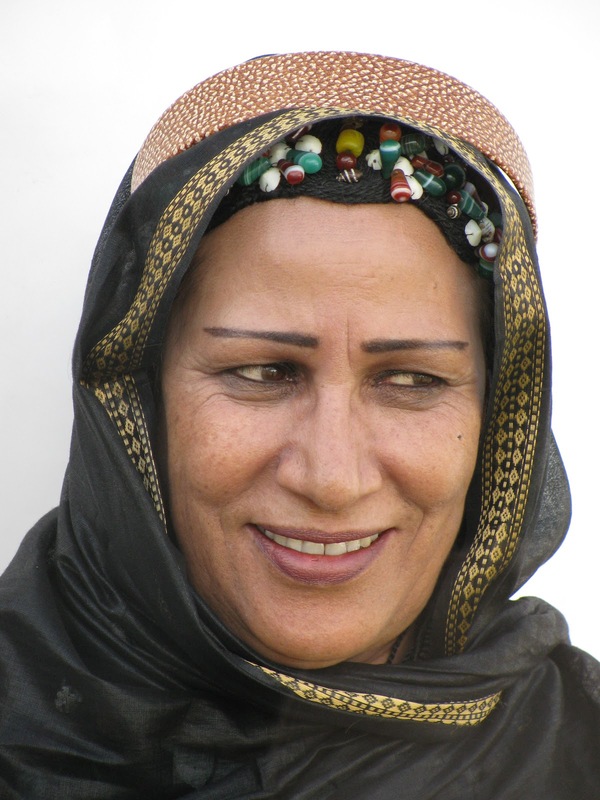 Mariem Hassan, the best-known musician from the Sahrawi Arab Democratic Republic (also known as Western Sahara), has an outstanding new recording that will be available for purchase soon. 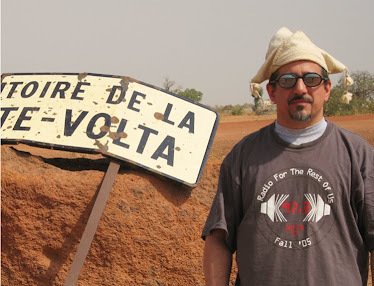 You'll hear a track from it, probably a USA premiere in fact, along with several other female singers from North Africa. Also this week: some global singer-songwriters; a set of Brazilian samba-soul old and new; and heavy 1970's Afro-rock from Nigeria, Ghana and South Africa.